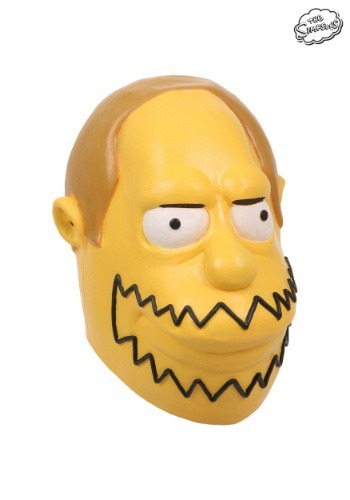 simpsons tagged items for the 2015 costume season. Homer's got his eye on you in this officially licensed The Simpsons Duffwoman adult womens costume. Wig. 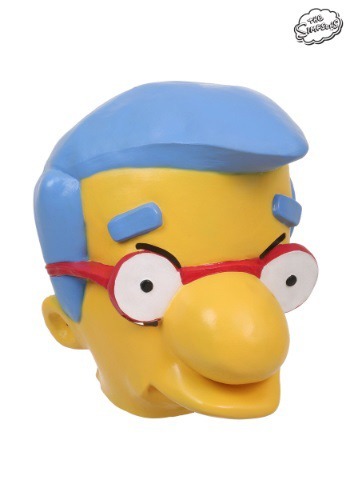 This is an officially licensed The Simpsons product.